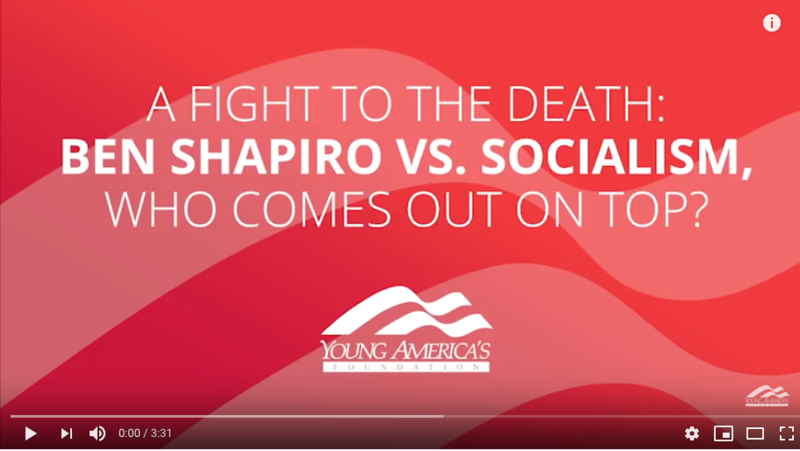 Ben Shapiro is Editor-in-Chief of DailyWire.com; host of The Ben Shapiro Show, the top conservative podcast in the nation and syndicated radio show heard on more than 150 stations nationwide, including eight of the top ten markets; and a leading conservative speaker on college campuses, consistently defending free speech and open debate. Shapiro is the author of eight books, including the #1 New York Times best-seller, The Right Side of History: How Reason and Moral Purpose Made the West Great (2019). Shapiro is also a nationally syndicated columnist since age 17, and a graduate of UCLA and Harvard Law School.